Are you wondering how to bring more user to your e-commerce store? The e-commerce mobile app will be one of the most important solutions for your problem. 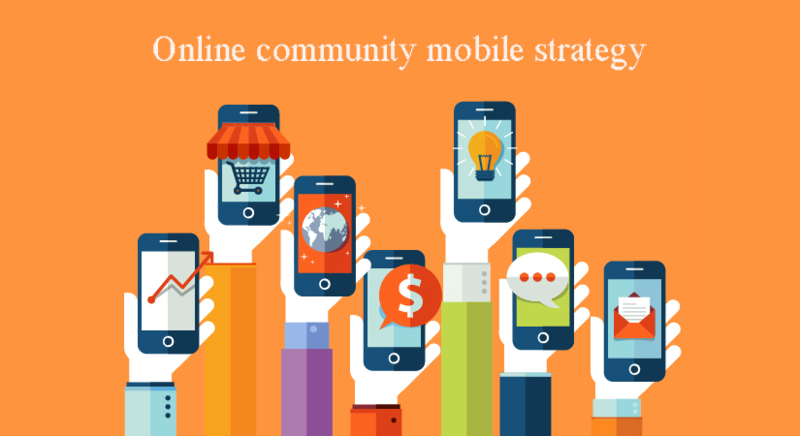 Are you confused about using a mobile app for your online community ? This article helps you understand why your online community needs a mobile app.